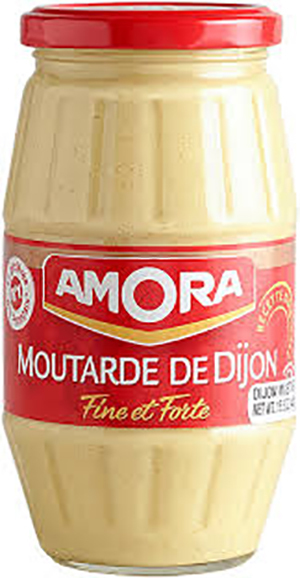 A classic and reputed French dijon mustard by Amora. Middling strong in flavour but with great taste for mustard lovers! And these slightly larger jars offer good value. Storage: Store in a cupboard. Once open store in a fridge. Water, mustard seeds, spirit vinegar, salt, citric acid, preserving agent: E224 (sulphites). Only 2 days left until the last ordering date before Easter – Tuesday 16th April. The Good Food Network then closes for Easter from Wednesday 17th April to Friday 26th April. Orders placed today will reach you Tuesday 16th April. And we are including a complimentary country pate with truffle from Perigord with all orders as a thank you!